“QRKool", a Quantities Record Tool. The essential value of QRKool is to “organize, record, find and share" your items or belongings in a convenient and intuitive way. Use the phone camera to capture the item and take notes on the subject. You can also take a picture of “KoolBox" to Tag the physical location, or create a customized virtual container. “Koolbox" is not just a physical container saved in QRKool, it is also a virtual area for a group of subjects based on your customized category, such as an item portfolio or collection checklist. You could take a photo of your real closet, drawers, kitchen counter or bookshelf, and edit the item list in cloud.  Save storage in your mobile and easily browse or share. Through keyword searching based on typed description and detail, help you to indicate where is your designated item e.g. in home or office. This function would save a lot of time especially when you are looking for items stored a long time ago. 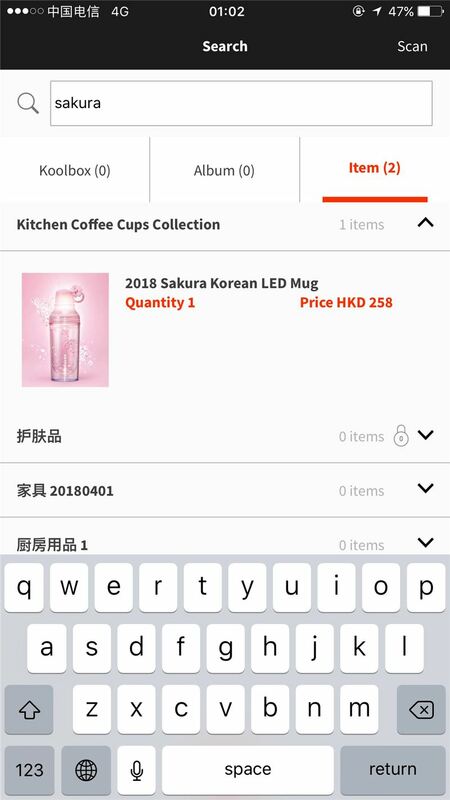 QRKool allows you to manage/edit your item list anywhere through the app and web browser with Internet connected. Anytime while you acquire new items, you could update the list across any iOS or Android devices. 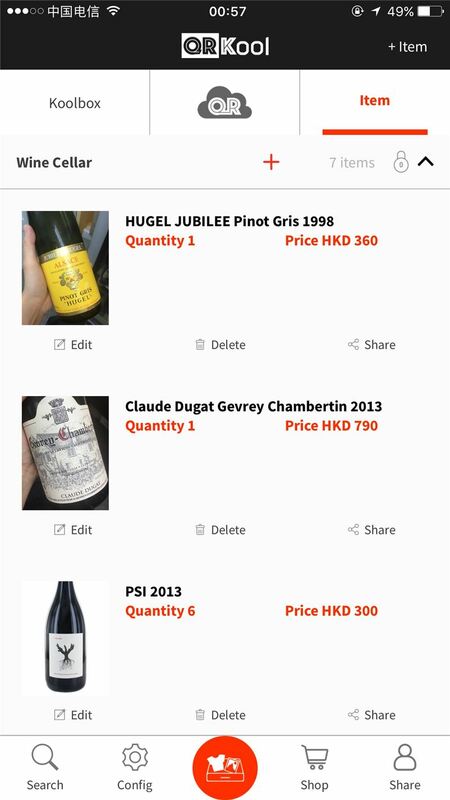 Use QRKool to organize your portfolio, your existing inventory will be categorized. After using QRKool, your daily organizing behavior will become more efficiency. It is easily updatable with your new daily items and collections. 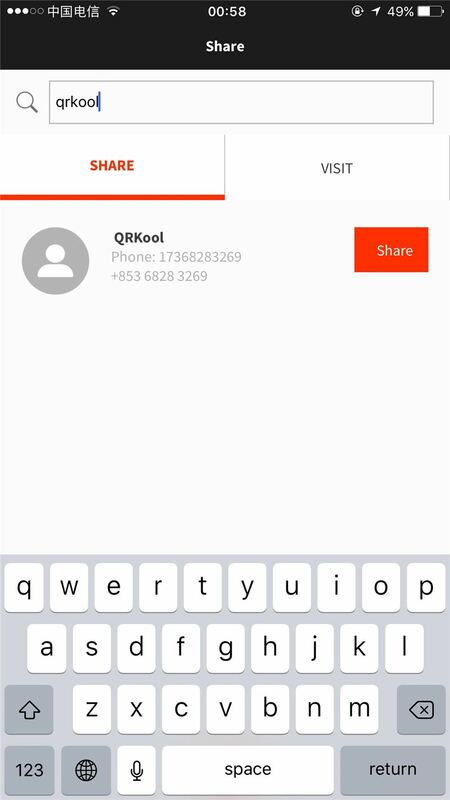 Koolbox in QRKool is convenient to share through assigned email or messenger apps. Authorized shared user has permission to access and edit the list, revise or manage your portfolio. This also allows authorized users to find and locate items in a specific location. Key user can set authorization limit times for shared users to manage Koolbox together. 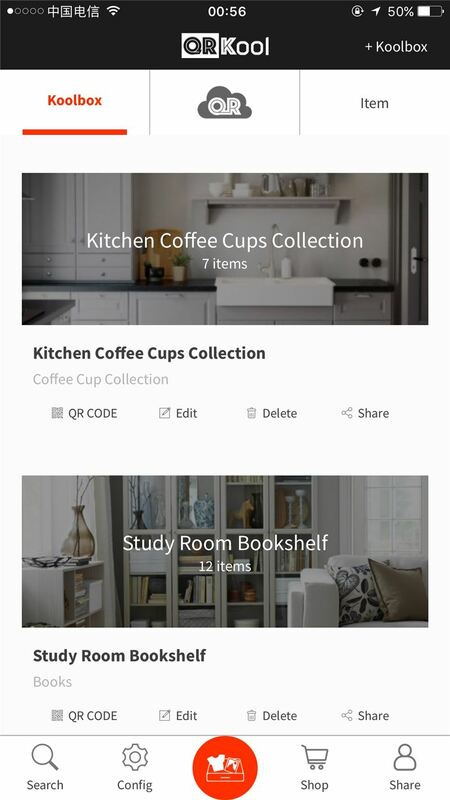 Besides the regular usage for you to neat your home and organize items with QRKool record. Did you ever have a situation that requires your family or domestic helper to help you pack your travel luggage? You may need to spend an hour to explain to them where you put your suites, underwear, shoes, sun glasses, sporty accessories, etc. It is hard to locate your previous financial year reports in your office shelves? Hard to get a file organize with tracking system? QRKool can help you to allocate and record the objects where you put and share it to your colleague by using your smartphone. Neat the place like a library. Is your storage system always wrong? Have you felt the need to always ask a staff to help you count the items in stock? It is always time consuming to rely on others on passing information where it can be easily accessed through a shared app. Don't you feel panic to work on your portfolio for your product? 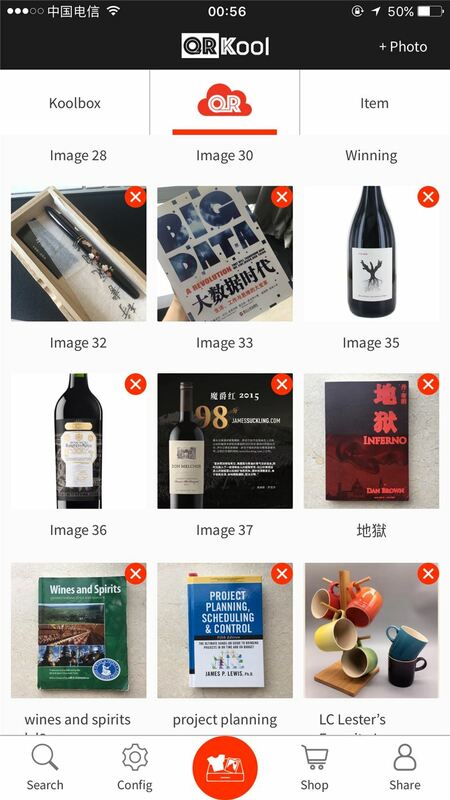 QRKool also can be your product portfolio and you could share the related product photo outlook, detail description and price to your customers. Don't you have trouble to find your collections while you have so many precious items that wrap and store so well? If you have QRKool, you could track it easily and also could view your precious items' pictures by smartphone and share the pictures to your friends with common interest.